From that day, a subconscious me have been waiting for the new album to be released. But “Beautiful Seed” did not rekindle its initial hold on me until I stumbled upon this poem later – “Throw Yourself Like Seed” by Miguel de Unamuno. This poem enters my anthology collection. “Beautiful Seed” was released sometime in August 2007, about seven months after the concert. And I had this beautiful poem for company during those seven months while waiting to savour that new album. 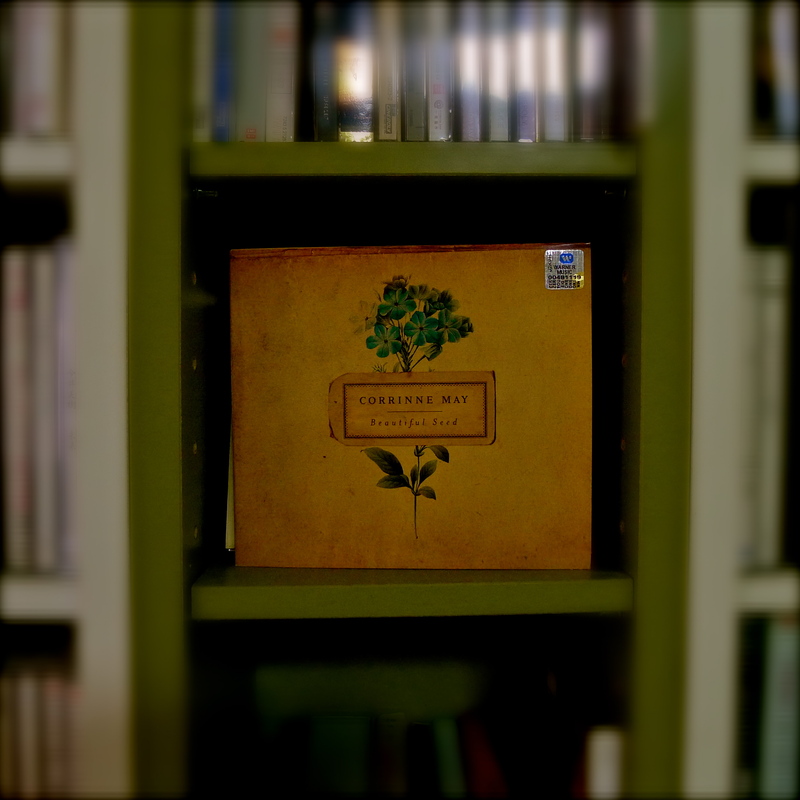 And years later, while rummaging through my CDs, I remembered that tiny little seed again. And I am glad I did.